In many respects John remains the most beloved of all Gospels. In this careful study for laity, Frances Taylor Gench provides an opportunity for Christians to immerse themselves in this complex Gospel and become better acquainted with its intriguing and distinctive vision. 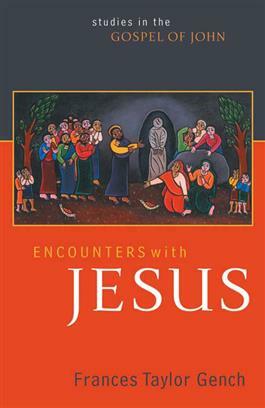 Examining thirteen central texts (including the wedding at Cana, the woman of Samaria, the "I Am" passages, the woman accused of adultery, the raising of Lazarus, and the resurrection scenes), Gench focuses on each text's key features, including literary design, historical origins, and theological insights. Drawing on questions and insights raised by contemporary biblical scholars, Gench helps her readers see these texts anew. She explores the ethical challenges that these texts pose and discusses how this perplexing Gospel can inform Christian life and faith and the practice of daily ministry. Each chapter concludes with thoughtful and engaging study questions for individual or group use.